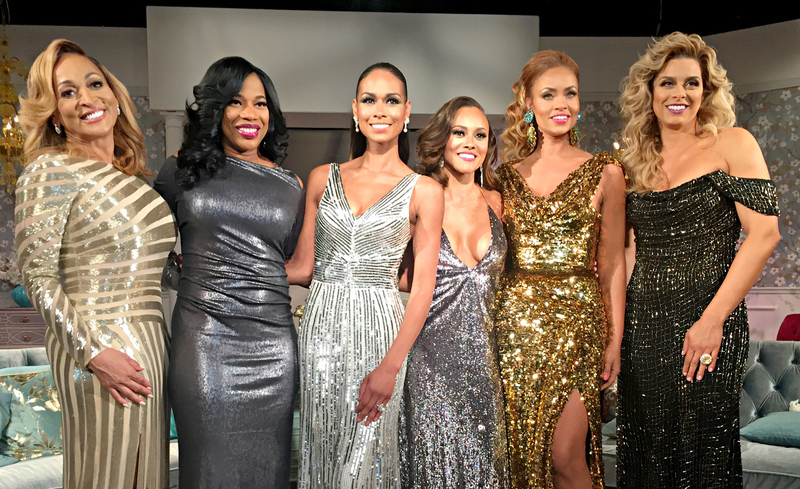 More: Will RHOP’s insane controversies get the show canceled? Karen Huger was in finest form on Sunday’s part one of the The Real Housewives of Potomac reunion, despite the heaps of side-eye being cast her way by her fellow Housewives. When host Andy Cohen read a sarcastic question from a viewer about who appointed Huger the “grande dame of Potomac,” there was more than a little athletic nodding from the other women on the couch. Huger continued to talk about her fabulousness, as well as letting everyone know that she was perfectly OK with her version of etiquette, in spite of what her castmates and the show’s viewers think. Jordan was quite reserved during this part of the reunion, but when Cohen asked her if she felt Huger owed her an apology for using her party to settle her issues with Bryant (remember when Bryant sat in the center at Huger’s birthday party and the world as we know it ended? ), Jordan said that, yes, she would like an apology. Huger: “I want to apologize. 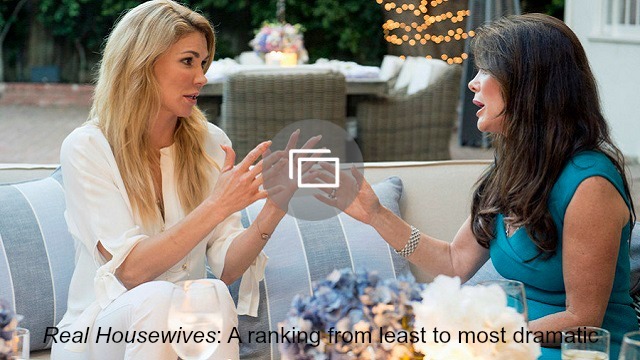 I’m sorry if you were offended by my behavior.” Cohen, who over the years has facilitated so many RH reunions that I’m surprised he doesn’t have any physical injuries, pointed out the insipid nature of the apology, calling it a very Real Housewives move. It wasn’t really an apology, he said, because she made sure to add the “if you were offended” part, thereby eschewing any actual responsibility. Jordan agreed that it wasn’t actually an apology, but when Cohen asked Huger if she’d like to give that apology another go, she said no. OK, Karen. Next week, part two: More fighting about race, Katie Rost talks about why she ended her engagement, and security might be called (for real, this time). What did you think about Andy Cohen calling out Karen Huger? What did you think about the first part of the reunion? Tell us in the comments.